Doctor (gynecologist) consulting and examining woman patient's health in medical clinic. 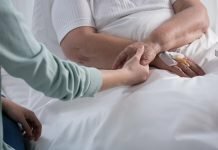 New data presented at the 2018 annual meeting on Women’s Cancer organized by the Society of Gynecologic Oncology (SGO), being held March 24 – 27, 2018 in New Orleans, LA, suggests that the cancer screening guidelines, recommending an age to stop cervical cancer screening, should be reconsidered and that women older than age of 65 should still get screenings. 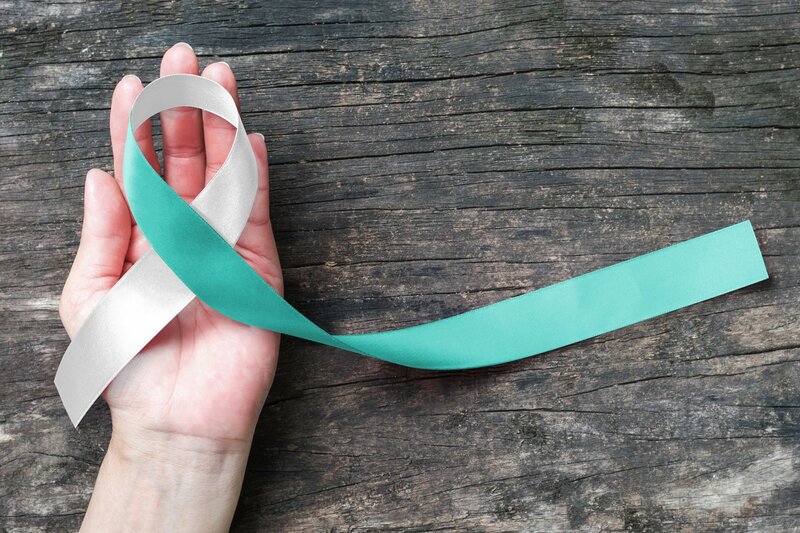 The researchers, who presented the study, noted that one in five women diagnosed with cervical cancer in the United States will be diagnosed after the age of 65. A number of medical societies, including the American Cancer Society, the American Society for Clinical Pathology and the American Society of Colposcopy and Cervical Pathology currently recommend that cervical screening stop after women turn 65 years of age, as long as they have had adequate screening and are at low risk. The guidelines do not currently address how to stratify risk of cervical cancer in women over the age of 65. Lead researcher Sarah Dilley, MD, MPH, fellow in gynecologic oncology at The University of Alabama at Birmingham presented findings showing 19.7% of cervical cancer cases were diagnosed in women age 65 or older from 2000-2014 according to the Surveillance, Epidemiology and End Results (SEER-18) program database. The database, of the National Cancer Institute (NCI), keeps information on cancer incidences and survival rate across the country. Dilley also used the National Cancer Database (NCDB) to investigate cervical cancer rates based on age and found that 18.9% of cervical cancer cases were diagnosed in women over the age of 65 from 2004-2014. The National Cancer Database, sponsored by the American College of Surgeons and the American Cancer Society, collect hospital registry data from more than 1,500 Commission on Cancer (CoC)- accredited facilities. The data are especially interesting when compared to women diagnosed from ages 20 to 29. Only 5.1% of cervical cancer cases were diagnosed from age 20 to 29, while 8% were diagnosed from age 70 to 79. “This data point contradicts the misperception that women usually only are diagnosed with cervical cancer at a younger age,” Dilley noted. 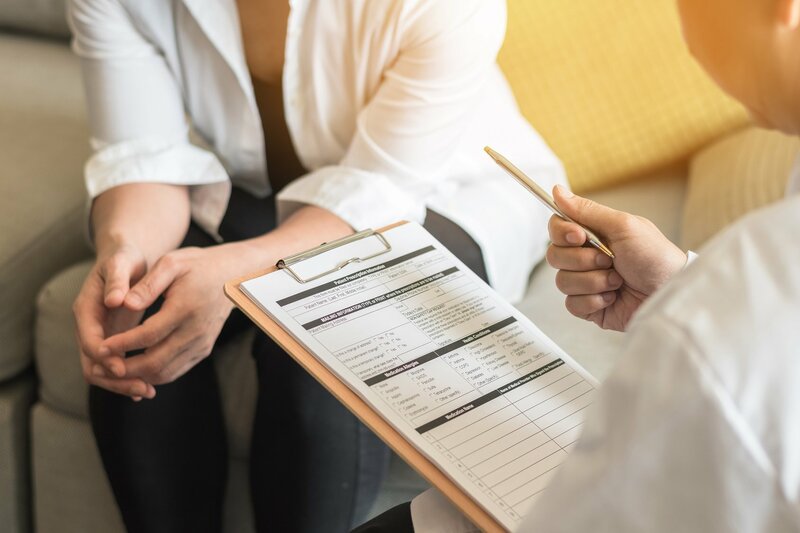 While age outcomes need to be addressed with cervical cancer screening, Dilley said that health disparities are still very much evident with cervical cancer patients. Featured Image: Gynecologist consulting and examining woman patient’s health in medical clinic. Courtesy: © 2010 – 2018 Fotolia. Used with permission.